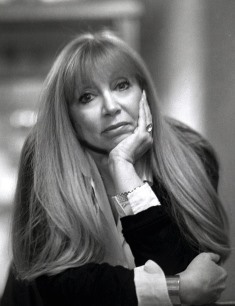 Synopsis:NYT bestselling author, M. J. Rose crafts a dazzling Jazz Age jewel--a novel of ambition, betrayal, and passion. New York, 1924. Twenty‑four‑year‑old Jenny Bell has escaped her past... her hard-hearted stepfather, murder, and the dank hallways of Canada's notorious Andrew Mercer Reformatory for Women where she spent 2 years. Now as one of a dozen burgeoning artists invited to Louis Comfort Tiffany's prestigious artists' colony. Gifted and determined, Jenny vows to avoid distractions and romantic entanglements and take full advantage of the many wonders to be found at Laurelton Hall. But Jenny's can't help but be inextricably drawn to Oliver, Tiffany's charismatic grandson. Synopsis: Anne of Cleves left her homeland in 1539 to marry the king of England. She was never brought up to be a queen yet out of many possible choices, she was the bride Henry VIII chose as his fourth wife. Yet from their first meeting the king decided he liked her not and sought an immediate divorce. After just six months their marriage was annulled, leaving Anne one of the wealthiest women in England. 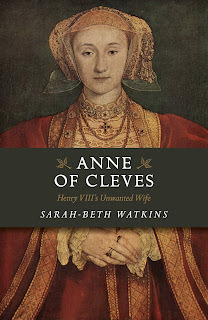 This is the story of Anne's marriage to Henry, how the daughter of Cleves survived him and her life afterwards. Author: Jennifer S. AldersonNarrator: Carol PurdomSeries: The Adventures of Zelda Richardson, Book 2Publisher: Jennifer S. AldersonReleased: Oct. 2, 2017Length: 10 hours 42 minutesGenre: Mystery Missing masterpieces, Nazi blackmailers, and a pesky amateur sleuth. 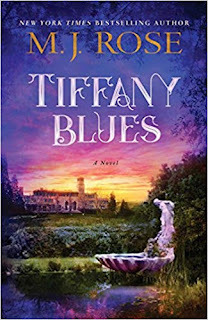 I am very honored to get the chance to interview best-selling author MJ Rose about her latest book, Tiffany Blues. The book recalls the story of Laurelton Hall, where Mr. Tiffany would invite artists, sculptors, and others to stay and create there over the summer. Mr. Tiffany loved beauty in all things, and he surrounded these incredibly talented artists with inspiration. 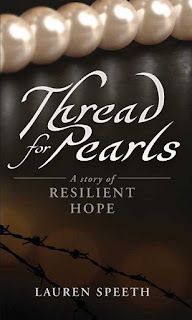 In this interview, Ms. Rose speaks about her inspiration for the story, how she researched it, and her love and passion for the arts. Thank you, Ms. Rose, for this interview! You've been fascinated by Louis Comfort Tiffany since you were a child. Why was this the right time to write about a novel about his artist colony?